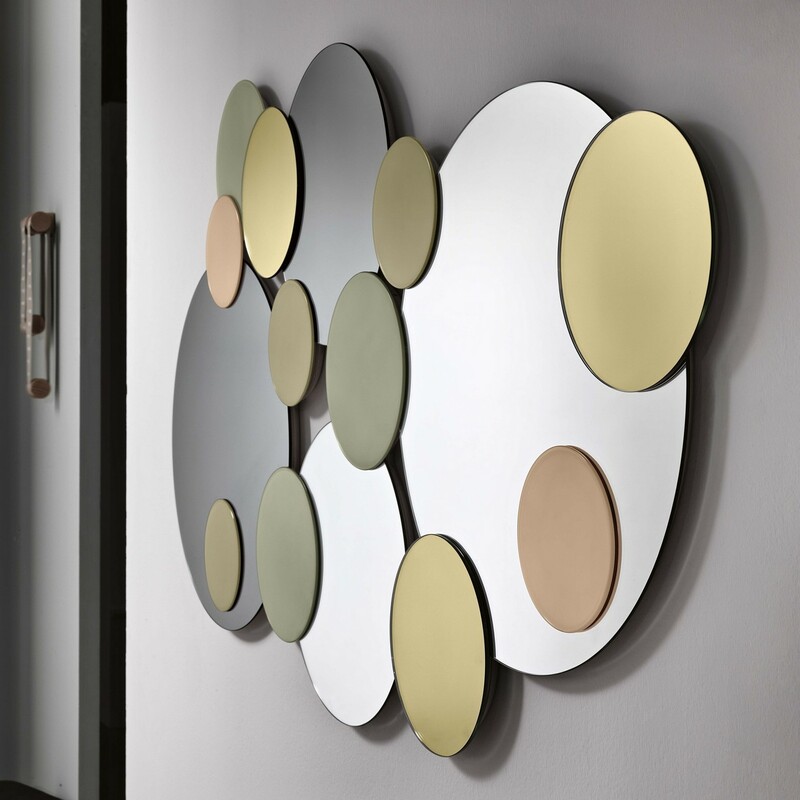 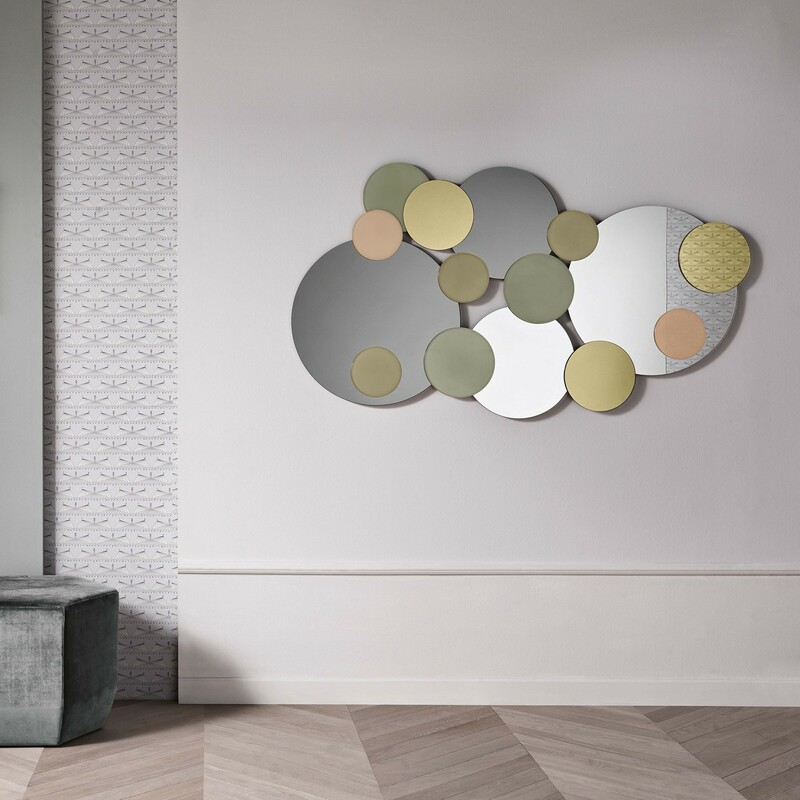 Atomic is an impressive wall mirror designed by Giovanni Tomasso Carattoni for Tonelli Design. 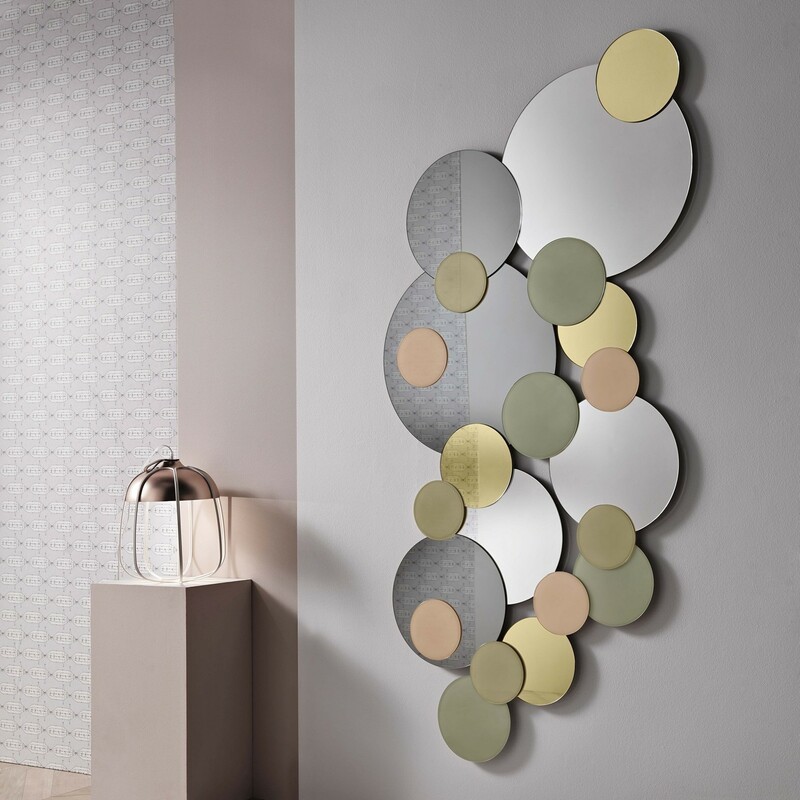 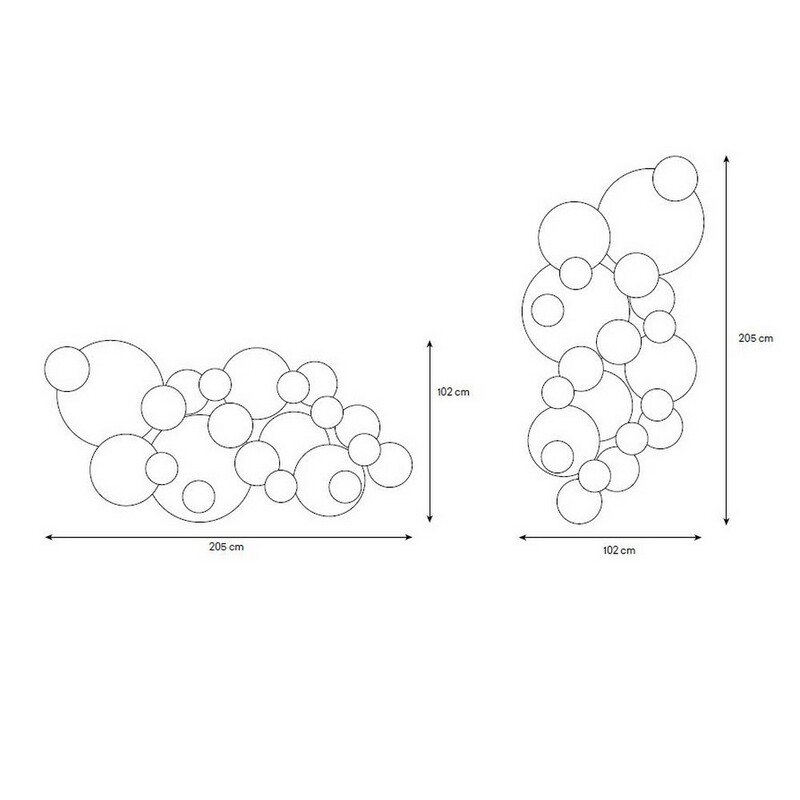 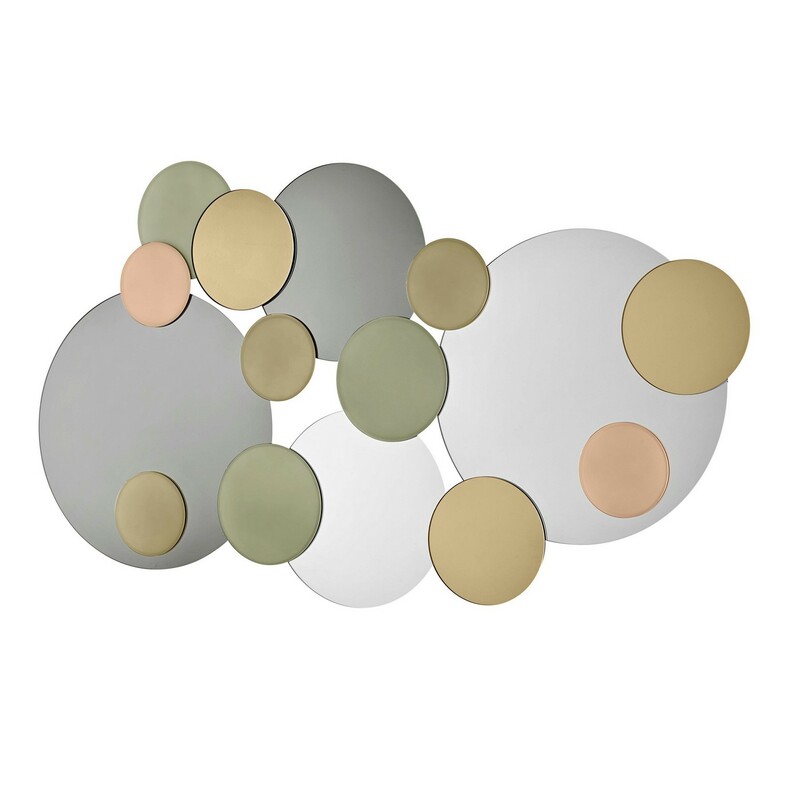 Made of round mirrors in different dimensions: mirror, smoked, bronze, gold, pink and grey, Atomic comes in two different dimensions and it can be hung either vertically or horizontally. 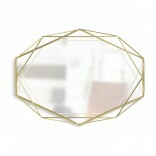 Medium: 92 x 160 cm, Thickness: 3 cm, Weight: 45 kg. 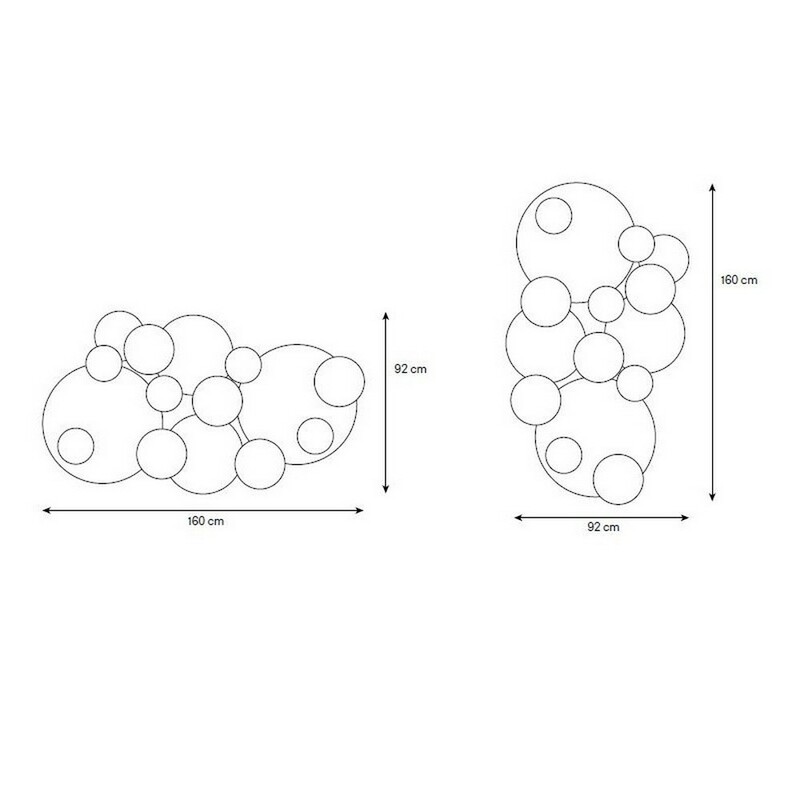 Large: 102 x 205 cm, Thickness: 3 cm, Weight: 55 kg.